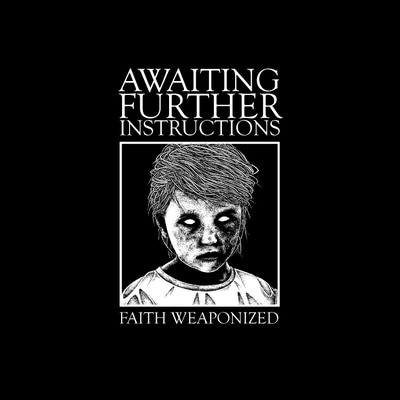 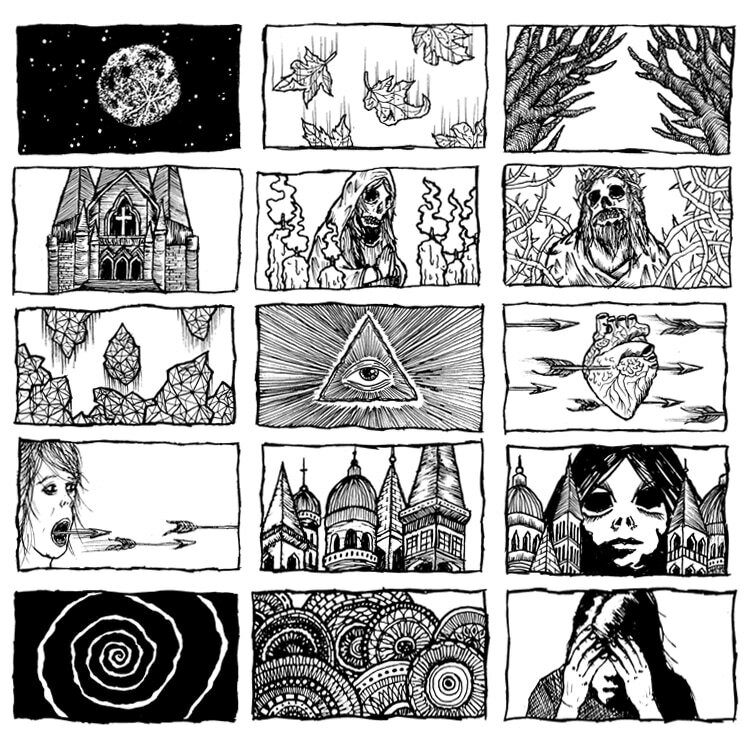 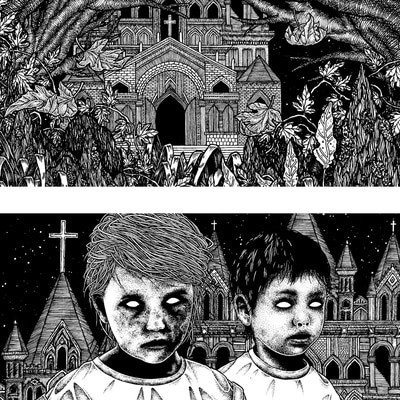 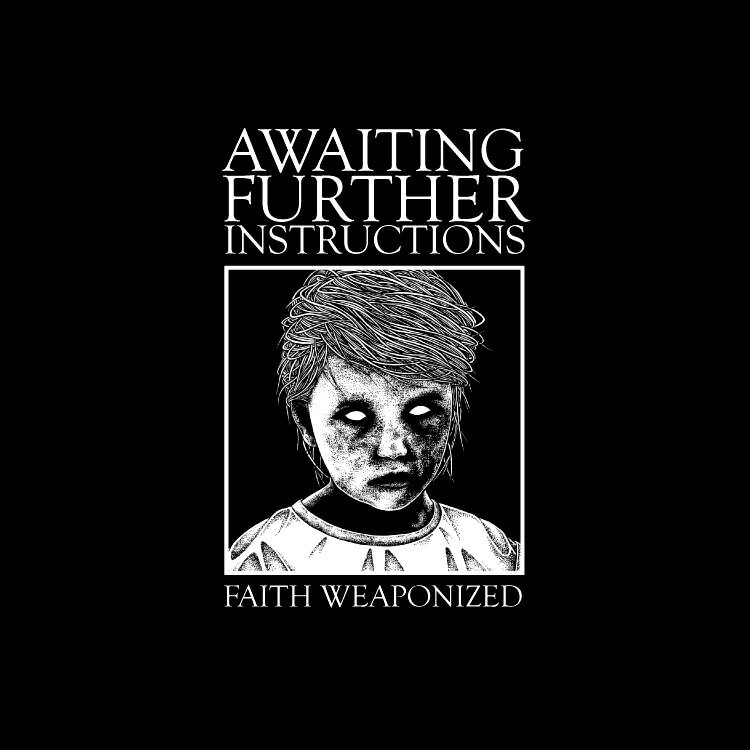 Awaiting Further Instructions - Faith Weaponized from Andrew Collar on Vimeo. 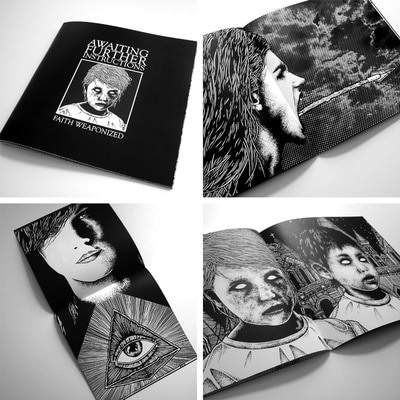 This short film and booklet was created as part of a student project at the University of Applied Sciences in Düsseldorf, Germany between March and June of 2015. 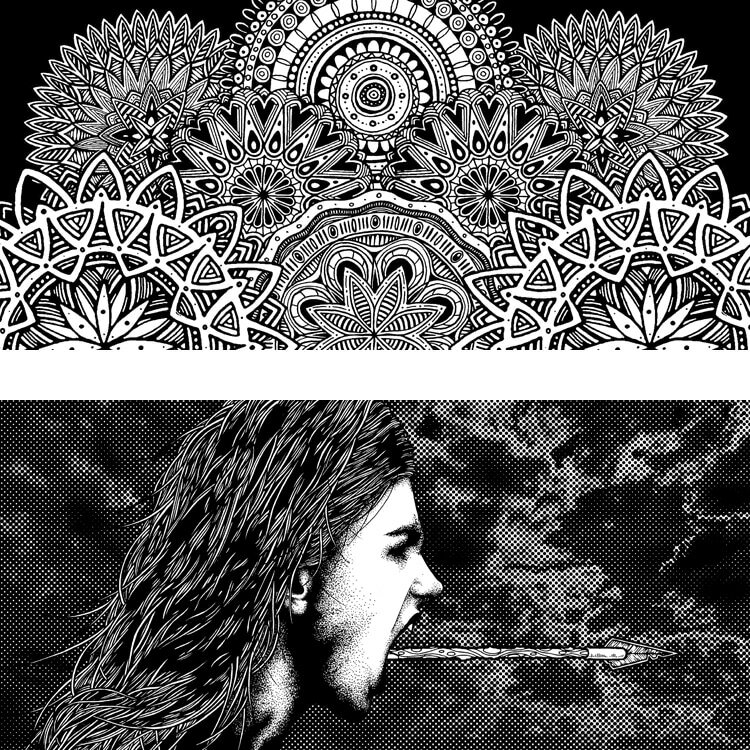 The majority of illustrations were created from scratch and the film was created with After Effects and Premiere.